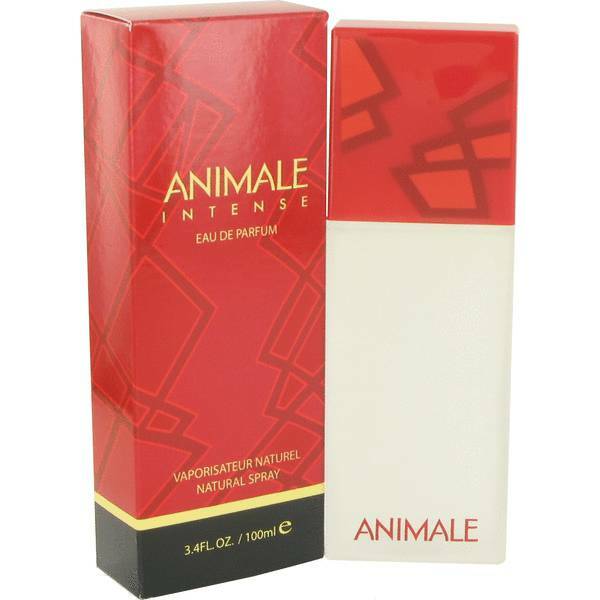 Animale Intense Perfume by Animale, Animale Intense is the perfectly harmonious blend of floral and fruity released by Animale in 2013 . 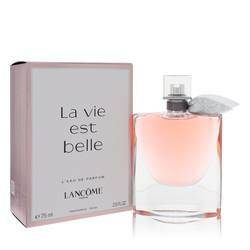 The base of this alluring perfume is the pungently fruity aroma of black currant and the softly sweet scent of apple blossom. 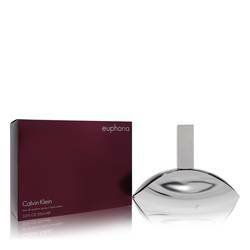 The strong black current is further lightened by the complementing middle notes of passion flower and freesia. 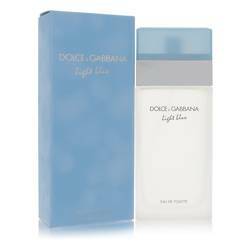 Topping off the entire fragrance are the opening citrus notes of tangerine and grapefruit for a freshness that lasts all Read More Read More day. 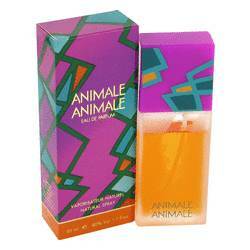 Animale was founded by Suzanne de Lyon with the original, self-titled scent Animale. 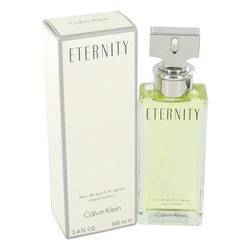 Despite the company changing hands a few times, they have managed to consistently produce fragrances from 1987 through to 2014. The company was bought by Parlux in 1990 and eventually sold to the Animale Group in 2004 and is now based in Indonesia. 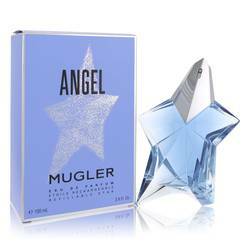 Long-time perfumers Michel Gouges and Loc Dong often collaborate on the namesake lines of this fragrance brand. All products are original, authentic name brands. We do not sell knockoffs or imitations.